Dover, Pennsylvania, is a borough in York County with a long history dating back to the 18th century. It was originally founded by James Joner in 1764 and became incorporated 100 years later in 1864. Dover is famous as the birthplace of New Orleans Saints football star John Kuhn, Blind Melon’s Christopher Thorn and artist Jeff Koons. Dover is located in Dover Township in York County, Pennsylvania. Local events in Dover, Pennsylvania, include activities at the Dover Community Center, which have included free fitness classes, college financial planning, Zumba, yoga and bingo. Other events in Dover have included the Cabin Fever Walk, a free 3-mile walk on the Wildwood Way and Towpath Trail; the Doo Wop Project at the H. Ric Luhrs Performing Arts Center at Shippensburg University; and the Lititz Fire and Ice festival, which includes both ice sculptures and heated tents, along with other hot- and cold-themed attractions for your entertainment. Dover has everything you need to enjoy daily life in Pennsylvania. You can shop at the local GIANT Food Stores or grab a few things at the Turkey Hill Mini Market. Banking is available at the Members 1st Federal Credit Union and M&T Bank. Spangler’s Ace Hardware on Carlisle Road is available if you need to do work around the house, and you and your family can learn some martial arts at Dover Dragons Tae Kwon Do. You can enjoy some recreation or just hang out on the grass at Dover Community Park, and there are several schools available for children at all levels. Public transportation is ample. Dover is a very economical place to make a home. The cost of living in Dover is 5 percent lower than the Pennsylvania average and 3 percent lower than the national average. Housing costs in Dover are 17 percent lower than the national average. Dover is one of the safest places to live in the United States. There are an estimated 857 crimes per year for every 100,000 people, compared to 2,860 crimes per 100,000 as a national average. Dover is safer than 76 percent of United States cities, with an overall crime rate 70 percent lower than the national average. If you’re considering buying a home in Dover, Pennsylvania, CENTURY 21 Core Partners is the company to call. 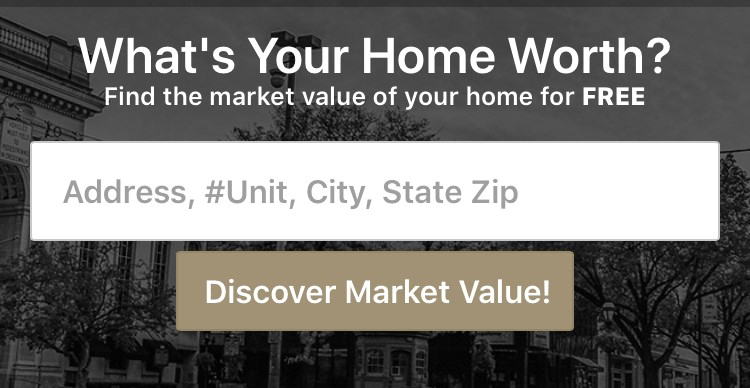 CENTURY 21 Core Partners offers the best resources in the York County area to find you the home you’re looking for. Our knowledgeable, experienced professionals won’t rest until we’ve helped you locate your ideal home. For more information on finding a home with CENTURY 21 Core Partners, contact us today.